Procedure is painless, bloodless and often does not even require use of local anaesthesia. Can be carried out in medically compromised individuals like hypertension, diabetes, pregnancy (2nd trimester) etc. • What is periodontal (gum) disease? It is an infection of the gums and bone that support your teeth, caused by bacteria commonly present in the mouth. It is normally painless and slow progressing and the number one reason for tooth loss. Three out of four adults have some form of the disease. • What are the signs of Periodontal Disease? Gums that bleed when you brush or floss. Bad breath, gums that are red or swollen, tender or drain pus when you press on them. Teeth that are loose or separating. It is also possible to have periodontal disease without any apparent symptoms. 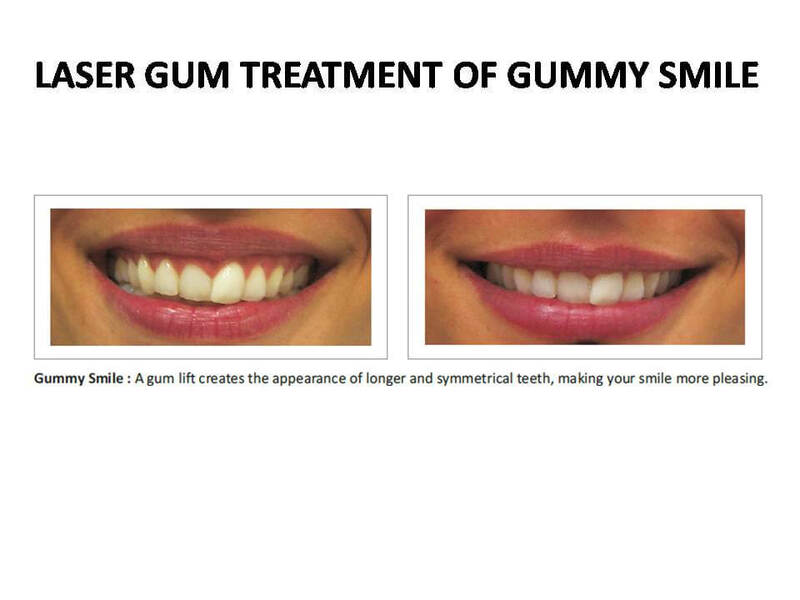 • What are factors that increase your risk of developing gum disease? Smoking or tobacco use. Crooked, crowded teeth, broken fillings and leaky crowns. Medications for blood pressure, cancer treatment, epilepsy, steroid and oral contraceptives. Genetics: if family members have the disease - BEWARE! • Is gum disease linked to any other health conditions? Yes, bacteria from Gum disease treatment in Pune gets into your bloodstream and increases the risk of heart disease, stroke, respiratory disease, osteoporosis, complications with diabetes, premature-low birth weight infants, and other conditions. • If I have the disease, how can I get it treated? The traditional way was first to undergo a deep scaling and Root planing followed by surgery with a scalpel in the moderate to severe cases. Now there's a new less traumatic treatment for periodontal disease. LANAP (Laser Assisted New Attachment Procedure) utilizes safe and proven laser technology to gently remove harmful bacteria and diseased tissue from the gums. 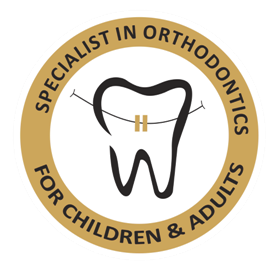 With this new procedure, only the diseased tissue is removed and the height of the tissue around the tooth is maintained. LANAP controls periodontal disease and makes it possible to save and restore healthy teeth that may otherwise be extracted. The Periolase MVP7 Laser manufactured by Millennium Dental Technologies and the LANAP Protocol is the first and only University researched and FDA approved laser based treatment for gum disease. • What is the difference between conventional surgery and Laser Periodontal Therapy? Conventional surgery cuts away both diseased and healthy gum tissue often removes bone and then the remaining gums are sutured back in place. 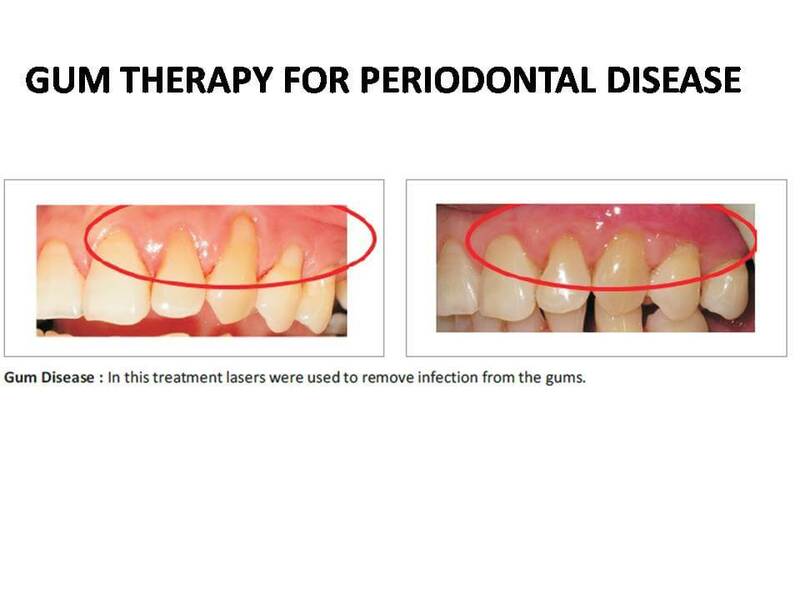 Laser Periodontal Therapy removes only the diseased tissue, disinfects the remaining pocket by killing all the bacteria, then forms a fibrin clot or biological band-aid sealing the wound so the body in many cases can regenerate bone and tissue. The difference is basically treatment by amputation vs. regeneration. 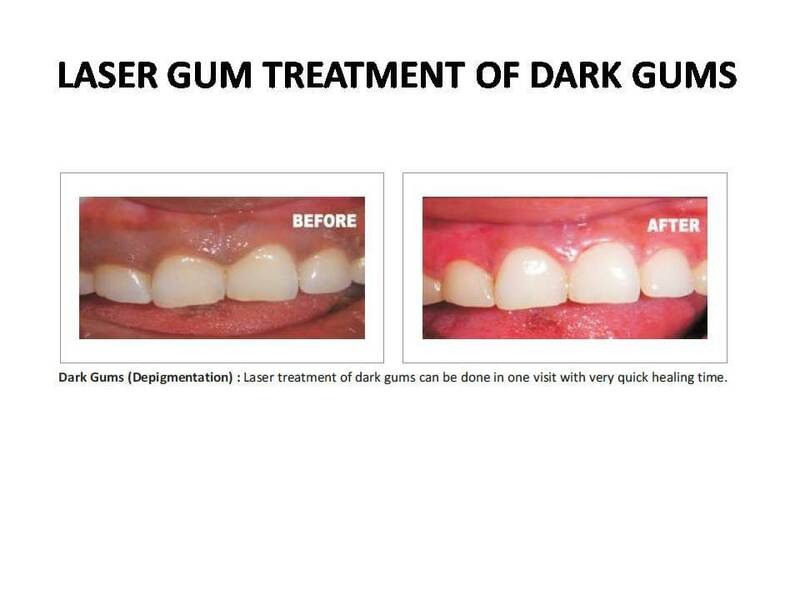 • What are the advantages of Laser Periodontal Therapy? There is less bleeding, less swelling, less post operative complications, less reduction of tissue height and virtually no pain. The recovery time is less than 24 hours. The Best part for my patients is the ease and convenience and they can quickly return to their daily routine at home or work. It varies based on the severity of the disease and the number of teeth you have remaining and is normally less than conventional surgery. • Why did Dr. Sostowski invest in new Laser Periodontal Therapy technology? There are so many people with gum disease that need help, but are afraid to get treatment. They are downright terrified of gum surgery and are looking for alternative treatment. Laser Periodontal Therapy is virtually painless and in most cases regenerates tissue. It's a better way and personally and professionally very satisfying.